I grew up in North Richland Hills and I'm glad to call it home. I am blessed with four wonderful children. My oldest, Maddison, is a junior at Texas Wesleyan University and studying to be a teacher. My son, Hunter, is in the Air Force and is stationed in Japan. My middle daughter, Lauren, started high school this year and is already earning her letterman jacket in ROTC. My youngest, Emma, loves to dance, and is in the second grade. In my spare time, I love to watch Turner Classic Movies, do arts and crafts, and paint. We have four cats, Oreo (who is black and white and 25 pounds), Pumpkin, Lauren's cat (who is orange like her name implies), Kit Kat, who is our newest addition (a rescue with long grey and white hair), and JJ, who is our best cat, but won't come inside. He lives on our roof and we have to go outside to pet him. Some might call me the "weird cat lady"! I have a business degree and years of experience in customer service. I eventually decided that I wanted to be a stay-at-home mom and did so for about 15 years until last year when I felt ready to go back to work. I chose real estate because helping families find their dream homes is very satisfying for me. With my background and knowledge of the area, I am able to find the perfect fit for my clients and give them a great home-buying experience. 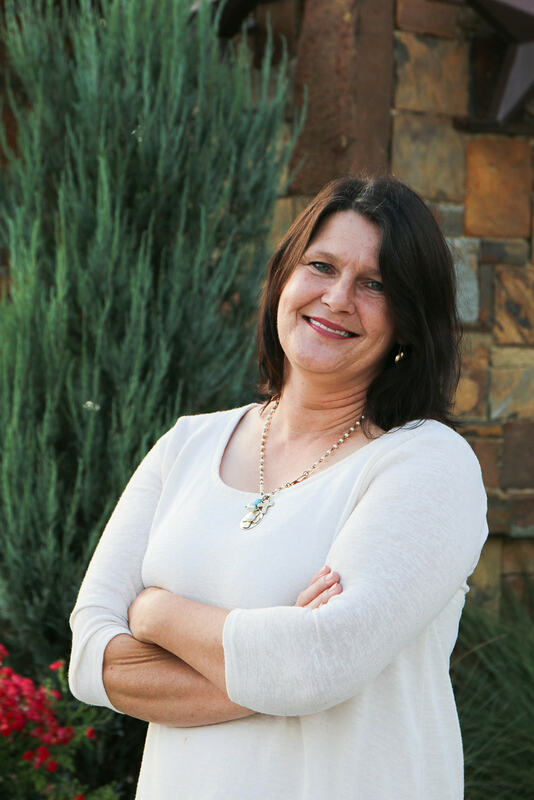 I am excited to join the team at Chandler Crouch Realtors and look forward to serving you!